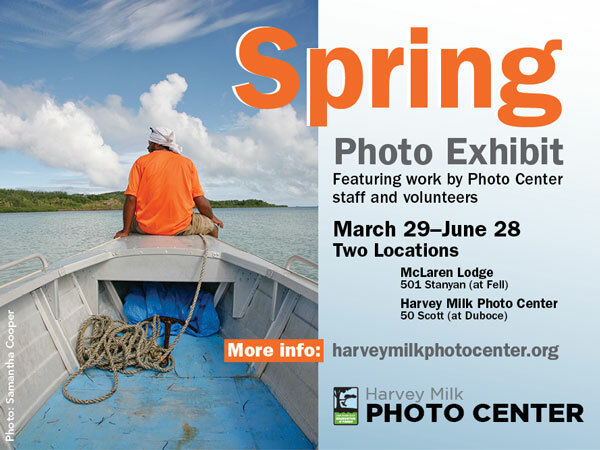 Stop by McLaren Lodge and enjoy the wide range of images from Photo Center staff and volunteers. The images will be changed throughout the duration of the exhibit, and additional images will be available for viewing at the Photo Center. We hope you enjoy the eclectic offering within this show.